Mixed (472) - 42% of the 472 user reviews in the last 30 days are positive. Mixed (3,670) - 67% of the 3,670 user reviews for this game are positive. “We want the game to be properly tested in the field while we implement the core features. Wolcen: Lords of Mayhem is an ambitious project and we want to share its evolution with the Community, gather feedback, and improve the game accordingly. The game has a lot of replayable mechanics to test as well and we want to make sure that these mechanics are appreciated and polished. “The game presently allows you to visit Act I areas with random objectives and repeatable content. You can then reach level 20 and try various builds, farm for equipment and earn exceptional rewards. “The community has various ways to communicate and share with us, on these last years we have been able to improve the game a lot thanks to the community feedback and reports. All the useful links to communicate with us are available here: https://wolcengame.com/forums/topic/usefull-links-for-wolcen/. 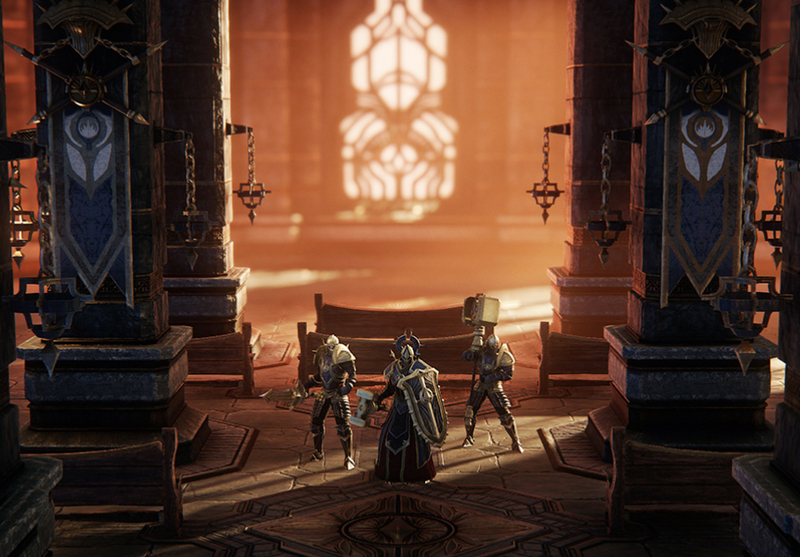 In Wolcen: Lords of Mayhem, you, Valeria, and Edric, are the three only survivors of the slaughter of Castagath. Rescued by Grand Inquisitor Heimlock, you were drafted into the Republic’s Army of the Purifiers at a very young age to be trained in the military academy and become perfect soldiers. You also had the chance to benefit from Heimlock’s occasional advice and training. This special treatment led you and your childhood friends to be named the “Children of Heimlock”. The United Republic of Mankind is a kingless warmongering faction that aims to conquer mankind under a single banner to “protect it” from the supernatural and witchcraft. They are at war with all their neighbours, pushing the frontiers back as much as they can. You, along with Edric and Valeria, grew in that nation and were exposed to a very strong propaganda against the use of magic, kings and worship of individuals whether it’s politicians or rulers. You were also raised in the idea that your nation is the most advanced society, and that being part of the army is bringing salvation for all mankind. Grand Inquisitor Gerald Heimlock is one of the most respected figures of the United Republic of Mankind, he leads the Army vof the Purifiers against the supernatural threats. Like Valeria and Edric, you see him as a father figure and have the utmost respect for him. Although your trio is called the “Children of Heimlock”, he’s never taught you anything else but survival and strength through merciless trainings, and the most valuable feeling he could express to you is pride, which he doesn’t share much to push you harder. Heimlock’s story is notorious in the United Republic of Mankind. He is one of the many men left behind during the military debacle that was the Battle of Carrion Keep. Among the Mud Marshes nearby the enemy Kingdom of Varg, the Purifier’s army has known its most significant defeat. But he made his fame by resurfacing alone several months later in the Republic’s Senate, with the heads of the two enemy leaders as an offering. Historians quickly praised his bravery and rewrote the battle of Carrion Keep as a victory for the United Re public of Mankind, Heimlock was then promoted as an Inquisitor. Even if to this day, there is still no obvious explanation on how he managed that extraordinary feat. His ambition and the numerous military success following these events led Heimlock to be raised as Grand Inquisitor in record time. 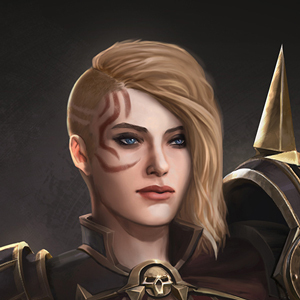 Valeria was groomed, like you and Edric, to become Justicar of the Republic, the highest rank a field soldier can achieve. She can be passionate, edgy, explosive, and she has an unorthodox thinking that tend to look rebellious. But she places family values above all. Although you are not technically siblings, she is loyal to you, Edric, and Heimlock, and would do anything for you. Her foes, on the other hand, she treats with an irrational fury and a pinch of insanity. You are very close to “Val”, and you’ve been through enough with her to understand that the Republican training and the horrors of war have altered her personality, giving her anger issues and a short temper, as well as a really wild and rough side that clashes with an otherwise concealed gentle heart. You have a kind of sibling rivalry with Edric, both of you tried to make Heimlock proud through combat skills, and he always pushed you to give your best. Despite that, he’s always been the strongest, you learned it the hard way during your numerous trainings. Edric is like a big brother to you and Val, he’s always been the most serious and rigorous of the three. Sure, he can be narrow-minded and his faithfulness to Heimlock’s words and orders can sometimes be disconcerting, but he’s always had your back and you know you can rely on him, no matter the odds. 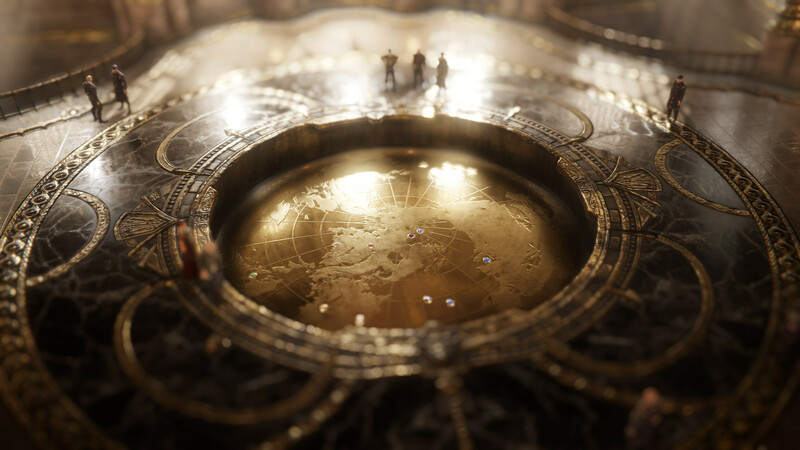 The Brotherhood of Dawn has recently infiltrated the Crimson Keep, a mysterious republican fortress lost among the northern deserts known as the Red wastes. While the purpose of the attack was unclear, the republican Senate voted a retaliation act against all known locations of the Brotherhood. Led by Grand Inquisitor Heimlock himself, troops are soon deployed on the Coast of wrecks near the city state of Stormfall to terminate a camp of Brothers. You are, with your two childhood friends, part of operation Dawnbane under the supervision of Justicar Maëlys. After growing in this antimagic society, you are about to discover tremendous powers that could sign your death warrant. For you and those you consider family, nothing will ever be as it once was. A hotfix has been deployed today, it will be automatically applied, no maintenance is required. However, you will need to relaunch the game if you are currently connected. You can now reset your passive skills and character attributes from your character sheet window. Heavy performance improvements regarding status ailments. News panel is now displayed by default on the main menu. A "Play offline" button now appears in multiple error message windows if the game fails to connect to online mode. Fixed several client & server crashes. Fixed an issue causing a potential loss of character progression. Fixed an issue causing players to start the game with their health globe not full. Fixed an issue with the computation of the damage bonus given by physical resistance. Fixed issues related to in-game chat fading. Fixed visual issues when using the "decoy" variant of Aether Jump. Fixed an issue causing a desynchronization in the total amount of Force Shield. Fixed an issue causing ranged weapons projectiles to be misplaced. Fixed loot drop sounds spatialization. Fixed the "invalid character name" error at character creation. Changed item types for some uniques. Fixed Health Regeneration Rate so they now behave correctly. This created a legacy version of “The Thing” unique shield. Pistol fire sound (and dual pistol) modified to reduce fatigue. Pistol fire now has a distant sound. Bow fire sound modified to reduce fatigue. Overhauled sound attenuation falloff for coop player melee and skill sounds, now softer compared with the player's actions. Fixed certain big enemy attacks not being affected by the low health muffle effect. Added Passive skill tree 'confirm' sound. Added Archivist 'trade' enneract sound. Rare and Legendary items now have distinct sounds. Rare items no longer duck the music volume down. 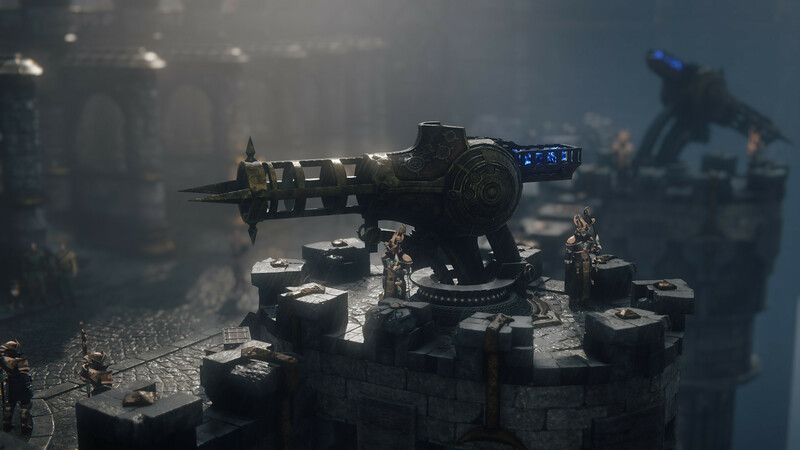 Wolcen: Lords of Mayhem is a beautifully rendered Action-RPG. Join this dynamic hack’n’slash and its fast-paced combat based on weapon combos. There are no class restrictions, you can choose your path as you level-up and play your character the way you want. Thanks to our resource opposition system, you can adapt to any kind of situation! In Wolcen you can face challenges alone, with your friends, or in a random group thanks to our Matchmaking system. Choose your NPC to launch the challenge that fits your taste of difficulty, the harder challenges will grant you the most awesome rewards! Multiplayer mode: Co-Op/Multiplayer. Face challenges alone or with friends. Dynamic combat system: fast-paced combat system with weapon-based combos. Dodge, Dash, Hack, Slash and unleash devastating spells on your enemies! Weapon combo system: each weapon has its own game style, including various gameplay effects and animations. You can choose up to 14 different weapon stances! Tons of Loot: Weapons and Armors with randomly generated magic effects for more gameplay diversity. And tons of Unique items! Free character development: No class limitation. You have three resources: Rage and Willpower interact with each other, using Resource Opposition System. Stamina allows you to use a dodge-roll to avoid danger or travel faster. Gems: Use gems to improve your gear for offensive, defensive, or support attributes. Fight vicious and intelligent foes featuring many different attacks, combat patterns and defensive abilities. 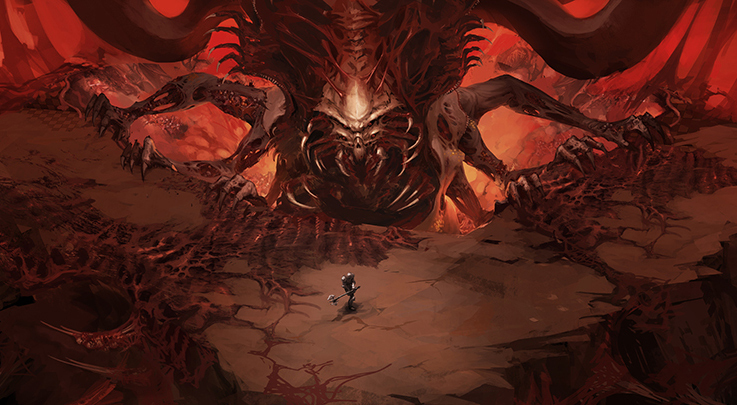 Crush the weaklings, and prepare to fight impressive, pitiless elite bosses. Active skill tree: Improve your skills through combat, unlock and combine modifiers to deeply customize your gameplay. Status Ailments: each status ailment has its own trail and effect on your enemies. Burn, Freeze, Shock, Poison or inflict various weaknesses that will make you victorious. Choose wisely and combine these effects for more deadly attacks and spells. Rotating Passive Skills Tree: A deep and innovative way to customize your play style with various specialization that you can combine for unique hybrid or specialized builds! Asymmetric Armor System: We love asymmetric armor! You will be able to equip different shoulders and arm protection on the left and right side of your character, bringing a great number of personalization options! 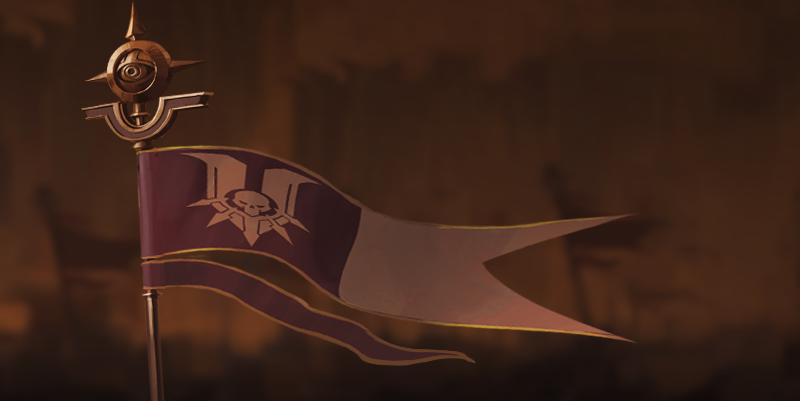 Mandates of the Purple Phoenix: Execute mandates for the Host of the Purple Phoenix, come back alive to earn your rewards. Expeditions of the Purple Phoenix: Choose your challenge difficulty and join a 6 level dungeon to earn greater and greater loots. Select a higher difficulty for more awesome rewards. 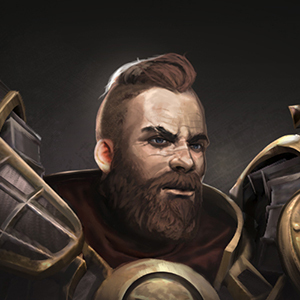 Deep lore: Discover Wolcen’s universe and story through items, skills and talents.